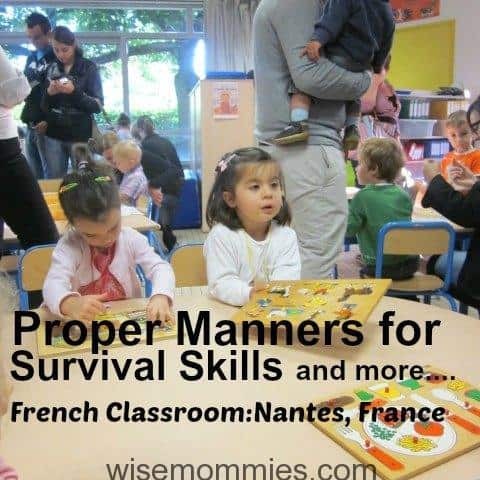 If you want to give your children lifelong survival skills, teach them manners. 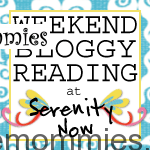 A lack of social graces will make it more difficult for children with friends, family, teachers and life. Here is a fun song to sing with your children. To the tune of “The Farmer in the Dell”. It is important to teach our children how to be gentle and how to respect others. Teaching manners is an important step to learning respect. When talking with one of dearest friends in France, Aurelie, she mentioned how important it was, to her, that her child (see feature picture) respect her teachers and to mind her manners. Whether when we were living in Ireland, the UK or her visiting me in Germany, people always mentioned to me how impressed they were with Aurelie’s manners which just proves, more so, that manners are not culturally different when it comes to appreciating/how they make people feel and earning respect. The book,Proper Manners and Health Habits, is an amazing book to help assist a parent with teaching one’s child manners. With the theme of manners, you can make a poem, craft, game or role play. As a teacher, I am a huge advocate of role play. I think manners are the foundation of all the rest! You nailed it when you said manners give us life-long survival skills! So glad you linked-up!